It can be difficult situation when the drains in the house get blocked for some reason. Not only does the water stop in a place but you also experience wet and smelly interiors. It is quite common to have blocked drain at home but with proper care the problem can be easily fixed by the homeowner. It is possible to prevent serious issues if the problem is found and dealt early on by calling in a professional. Many at times the people make certain mistakes which make the situation even complicated and spending more money and time than the problem actually required. The first and foremost mistake they make is to create the situation themselves. It is possible to avoid clogging the drains using some simple ways like removing solid particles, vegetable peels, paper etc. from entering in the drains. One of the common mistakes that people often make while cleaning the blocked drain is by getting anything they find and sticking it into the drain. 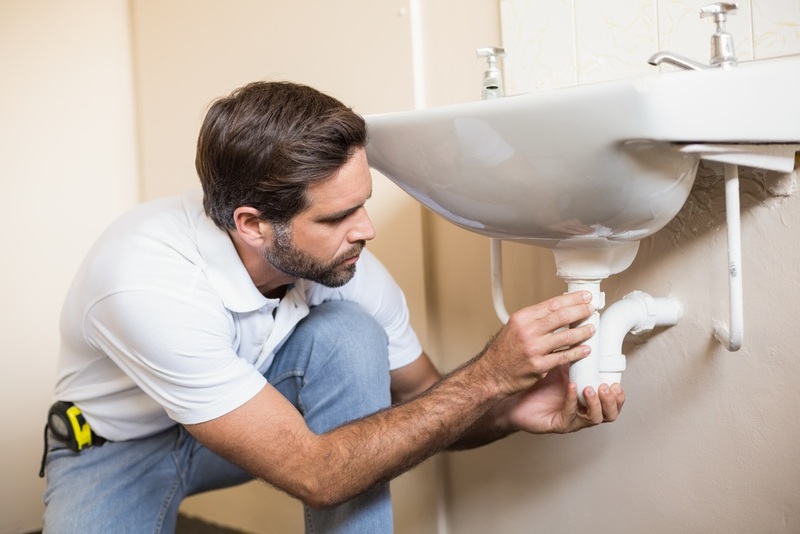 It is common that when homeowners find slow or clogged drain start putting in unbent coat hanger or kitchen knife to fish out or push down the clog. It might be helpful in some cases when clog is small and near. Pushing the items into the pipes too deep can cause the tool to be a danger to the drain pipes. There are chemical drain openers available in the market to clean the pipes and drains. These chemicals are strong on the pipes and these are bad for you and the environment. The chemical openers can remove small portions of the clog and they do not work on solid particles. The chemicals in them can be dangerous and it can burn the skin if it is not handled carelessly. It is also possible that you might damage the pipe while doing so. Plunger is one of the effective ways to clean the clogged pipes, but you need to make sure that you only use the right ones. Toilet plungers with cup shape bottom are different from sink plungers which are flat bottomed. Using the right plunger in the right way is important to plunge out the block. Kitchen sink drains get clogged easily with time due to food particles that go down. Cooking oil as well as detergent soap could be some of the reasons behind clogging the drain. Dirt, hairs and skin flakes along with soap particles that get accumulated overtime are the major causes behind blocked bathrooms. Cotton swabs, dental floss etc. flushed down the toilet does not dissolve and in-turn blocks the drains. The sewer lines with time gets blocked when wastes get deposited and no slope is present. The best way to clean the blocked drain is by using natural drain cleaners. There are many items available in the kitchen that can work out to be an effective remedy to clean drains. It can be good for the environment and at the same time is highly effective. Natural ingredients like baking soda, vinegar and boiling water can work wonders in cleaning the pipe. Using right plunger in the correct manner can solve the problem as well. If the situation is serious, it is right thing to call the plumber immediately.